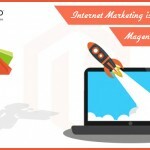 Most online stores find it incredibly difficult to compete in the eCommerce market. Sure, if you have a very niche audience that you have discovered, you can get ahead of others. Even then, you will find competitors catching up to you in due time with improved strategies. 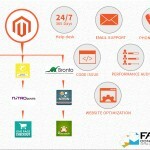 One of the best ways to keep driving your sales upwards is modeling different sales strategies for your Magento based website and find out what works at different times. 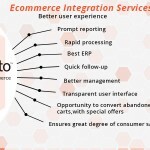 User experience is one of the most important indicators of success for any online store. 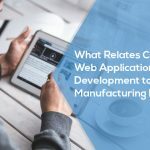 Whether you are promoting products for special occasions or designing a checkout process for your site, you want things to be discoverable and easy to accomplish for customers. Fortunately, there are multiple plugins that help you implement alternative sales models for a smoother customer experience. 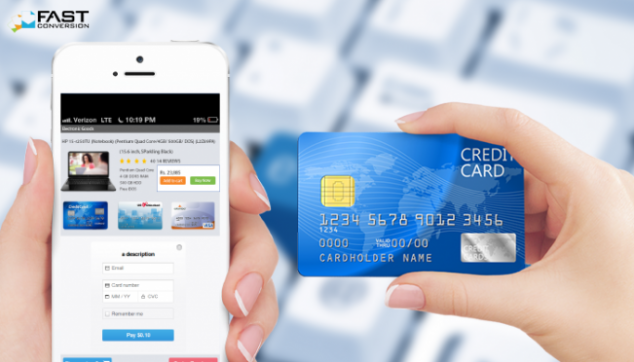 If you find it difficult to figure out an efficient and quick process for checkout, you can use alternative sales models like LightCheckout. They let you combine all the checkout steps, in one single page. 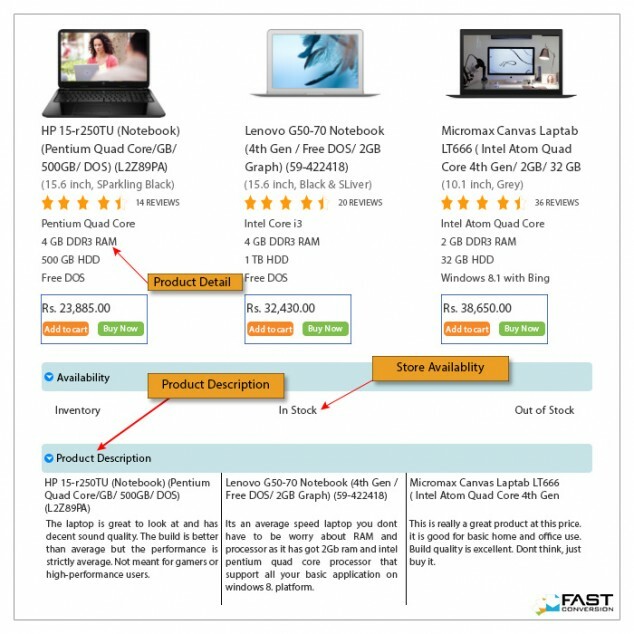 The layout can be easily developed in a way that makes better sense to the customers, especially when they are buying multiple products. One benefit of using plugins like these is that they are already preconfigured to be flexible in their layout on desktop as well as mobile devices. They also allow you to customize its design through the admin panel so you can align it with your branding and themes. Not all customers want to know the intricate details and specifications of products they buy. However, you will have a sizeable number of customers who want to know everything about a product in detail before they make a buying decision. 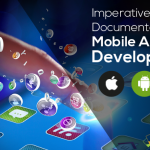 Allowing them to download product attachments with more details makes this easier for them. You don’t want customers to turn away simply because they could not find enough information about products and go to the competition. You can use alternative sales model plugins like ‘Product Attachments’, which allow you to upload these documents easily, keep them up to date and make them available to customers. 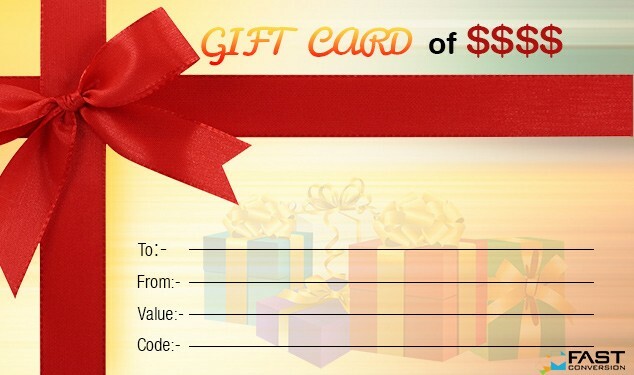 This is a great way to keep customers on your site and increase sales. If you find your online store struggling to find new customers, it may just be that you are not registered with enough shopping engines. 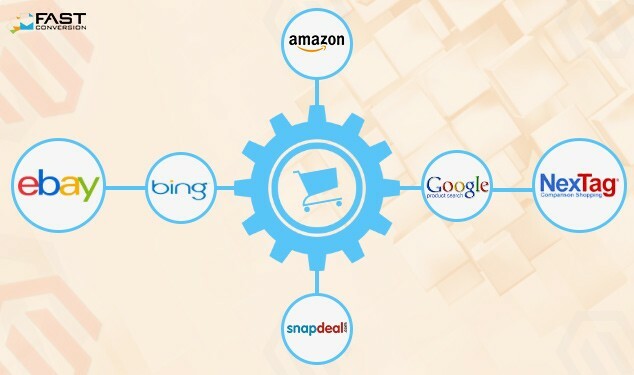 Listing your products on all shopping engines around the world is indeed a very tedious thing. You can use tools like Data Feed that create files containing detailed information about all your products and update engines like google shopping and Nextag. This way, shoppers will have updated prices and listings from your site and make it more discoverable. One of the most successful ways to introduce more customers to your online stores is to have your present customers recommend it to others. Nothing works better than word of mouth. 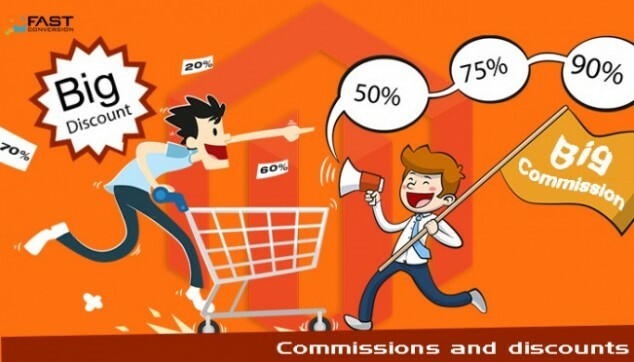 Plugins for alternative sales models like ‘Affiliate’ let you easily set up commission and discount programs and offer them to regular customers. There are plenty of other ways to strengthen your presence in the ecommerce market, but the above strategies are the cream of the crop. They will not make your business soar on their own, but they make it easier to implement common strategies without spending thousands on consultants and expensive analytics. 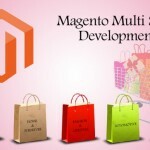 If you want to Avail the excellent PSD to Magento theme conversion service, Get Well Qualified and professional Magento Web Developer from Fast Conversion.Most online stores find it incredibly difficult to compete in the eCommerce market. Sure, if you have a very niche audience that you have discovered, you can get ahead of others. Even then, you will find competitors catching up to you in due time with improved strategies. 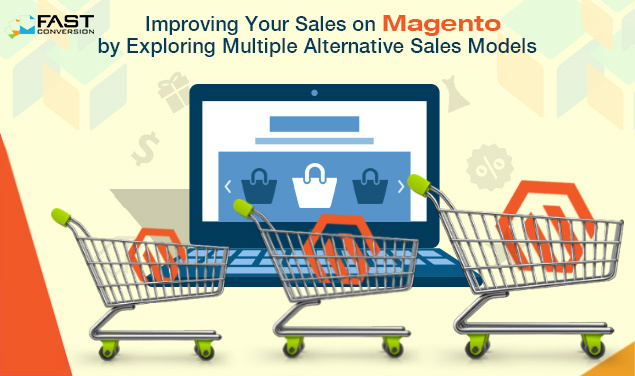 One of the best ways to keep driving your sales upwards is modeling different sales strategies for your Magento based website and find out what works at different times. 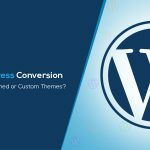 If you want to Avail the excellent PSD to Magento theme conversion service, Get Well Qualified and professional Magento Web Developer from Fast Conversion.